Hotel, transportation and airline fees are the responsibility of each CoNexion attendee. Please see helpful information below. Join us at the beautiful Hilton New Orleans Riverside, Sept. 16-19, 2017, for CoNexion, Nexion’s annual member conference. Nexion members have a special room block link, which is emailed to them upon registration. Modifications to room reservations must also be made directly through this link and not the hotel directly. If you did not receive the room block link, please email conexion@nexion.com. If you are interested in finding a roommate during CoNexion, we encourage you to make a posting on NexionTown in the CoNexion 2017 group. Also, be sure to RSVP for the CoNexion event in NexionTown and let other Nexion members know you’ll be there. See Register for deadlines and terms and conditions. 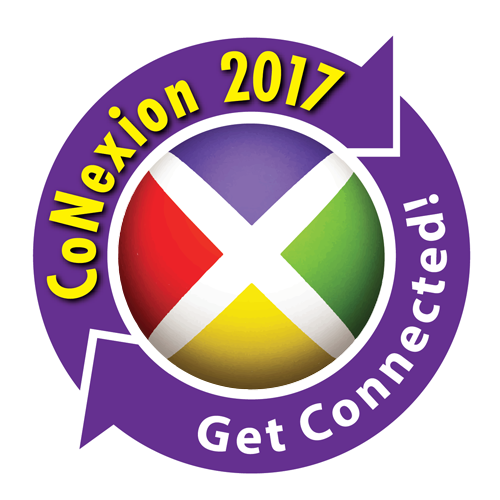 Please note that CoNexion may fill prior to the registration deadline.